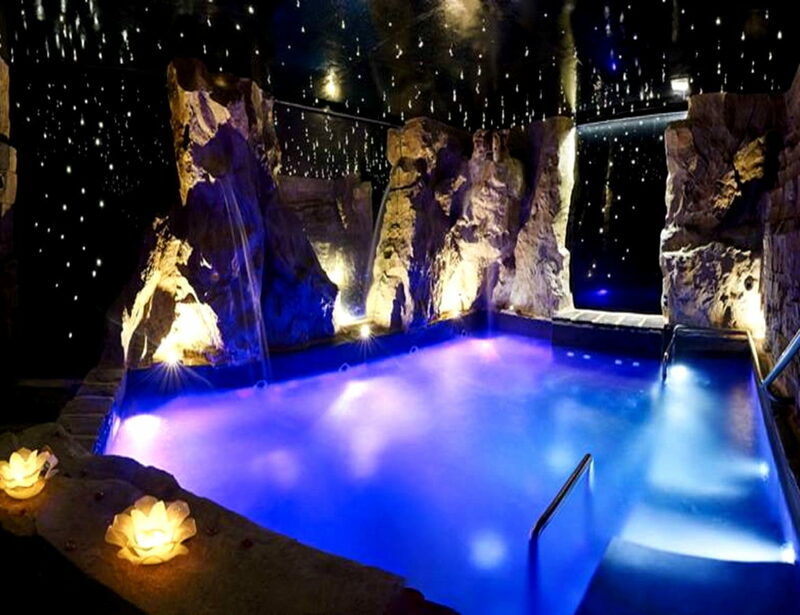 Take a romantic moment of wellbeing with your better half at the Terme di Montepulciano. 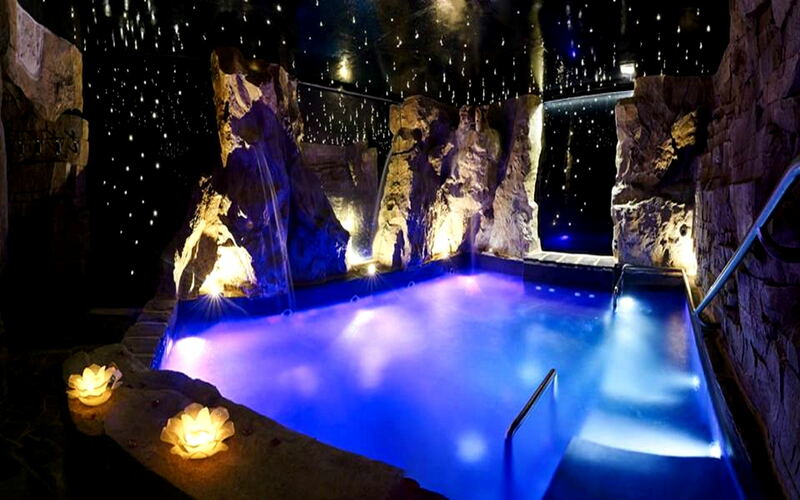 Treat yourselves to the benefits of salt water inside the charming Grotta Lunare [Moon Cave], relax on the heated chaise longues, and enjoy a rejuvenating couple massage together with your partner. At the end of the spa treatments, a taxi will take you to the historic center of Montepulciano, at an underground cellar, where you will keep on activating all your senses with a tasting of Vino Nobile di Montepulciano DOCG, paired with a platter of typical products.